At this hands-on workshop you will meet the llamas and alpacas that are providing the inspiration for your project. 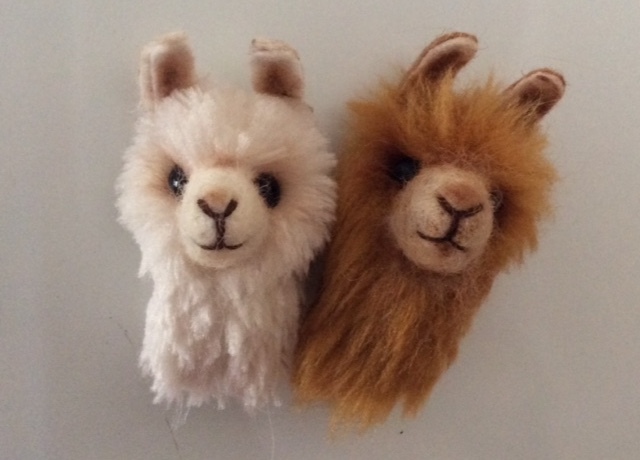 You will make a very cute 3 dimensional magnet of a llama or alpaca head, sculpted from commercial fun fur. At the end of this workshop, you will be ready to go home and start your own projects.